A couple weeks ago, fellow translators on Twitter started talking about their experiences with fan translation, how they view fan translators trying to enter the professional world, and how fan translation hurts or helps people trying to go pro. There was a lot of interesting discussion, so I thought I’d share some of those discussions here. First, it’s important to point out that not all types of fan translation are equal. Some forms, like fan translations of scanned manga (sometimes called “scanlations”) and fan translations of anime (usually called “fansubs”), have a relatively low bar of entry. 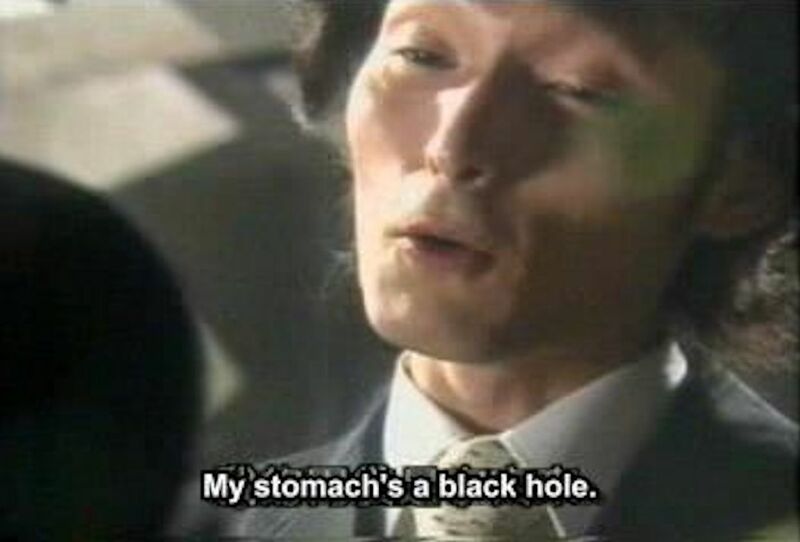 Any old image editing program can be used to do scanlations, and there’s a plethora of handy tools for subtitling videos. Some fan translators pride themselves on their speed, releasing translations in just hours. 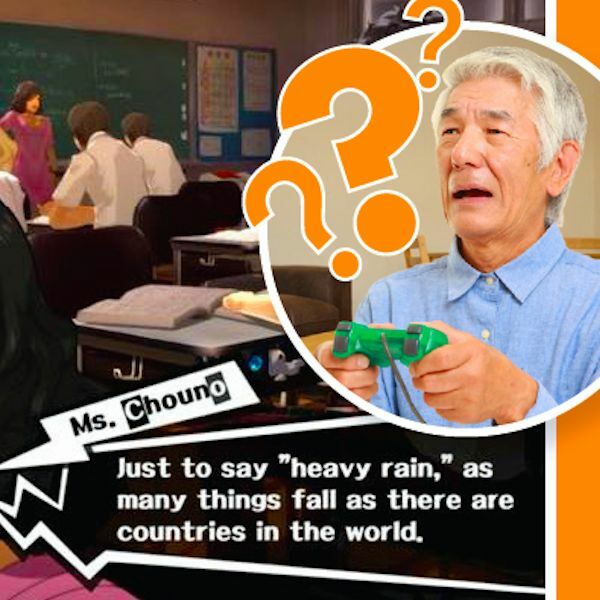 Video games came up occasionally during the big Twitter translation discussion too, but the technical hurdles are usually much higher when it comes to fan translations of video games. These translations involve reverse engineering undocumented computer code and data, and then modifying that code and data to use the translated text. Games also tend to have multiple systems that work separately – main dialogue text might use different programming code than menu text, for example. So this technical voodoo has to be repeated many times over, just for one game. As a result, fan translations of games can take years to get released – if they ever get released at all. I’d wager that most video game fan translation projects stall and/or get dropped because of the time commitment required. Anyway, this isn’t to say that one type of fan translator is better than another. I just wanted to point out that not all types of fan translation are the same, which is why these Twitter discussions seem to focus more on manga and anime than games. Note: the tweets below are just the first parts of longer threads. 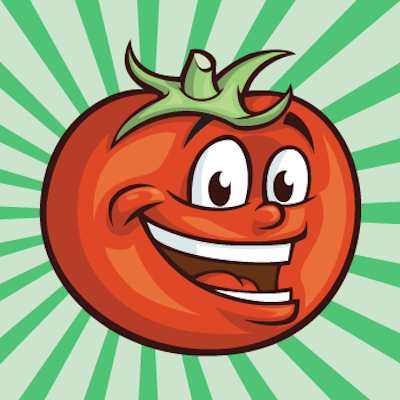 Click each tweet to see its full version on Twitter. Hope everyone is doing well~ Just a quick question to #manga fans that want to be manga translators! Do you think making scanlations is a good step to becoming a professional translator? The poll question seems to be targeted more toward manga fans in general, but it’s the comments and offshoot threads from professionals that we’ll be looking at here. Garyou_Tensei, a professional game translator and game translator recruiter, offers a long thread about “taking” versus “giving” and the “how do I get professional experience if no one will hire me” dilemma when starting out. 1) Any translation experience is good experience, all other things being equal. 2) There are, however, better translation experiences than others, perhaps due to the quality of the source text, the presence of peers/mentors/audiences, the helpfulness of received feedback. Jan Mitsuko Cash, a light novel and manga translator, offers advice and suggestions for aspiring translators on how to get non-infringing experience. Christina Rose, a freelance game translator, offers advice about whether or not you should discuss your fan translation work in professional settings. There's been a bit of discourse on the subject of whether it's acceptable to discuss one's own fan work in any kind of professional workplace capacity, even if it's something you've moved on from years ago. My personal take is that you absolutely have to know how to read a room. Basically, always be aware of the nature of your unofficial work and learn to read the room whenever the topic comes up. Noelle, an entertainment translator, shares their personal history starting out as a fan translator. To contribute to the fan TL discourse going around: I started fan translating in 2013. That Log Horizon TRPG fan translation? The really bad one? That was my first attempt to fan TL anything. It's awful! The Tokyo Nova one? I helped with that too. Noelle points out that professional skills don’t improve in a vacuum – all that early fan translation work and all those early translation missteps helped forge the path to being a professional. zoid9000, a professional translator, feels that fan translation shouldn’t be a black mark on your record, but also argues that only translating things you’re a fan of limits you to a narrow view of things and won’t give you the full scope needed to be a successful professional translator. so since it's today's hot topic I wanted to throw my hat in on all the pro/fan translating business. I want to preface by saying this is just my personal opinion and I realize not everything I'm going to cover is possible for everyone but I still think it should be considered. zoid9000’s Twitter thread goes on to explain how professional translation consists of more than you might expect and more than you’ve had experience with. There’s a good chance you won’t be a fan of what you have to work on, and a lot of the other side things might feel mundane. The thread also gives advice on how to expand your skills and become flexible enough to handle these new challenges. Katrina Leonoudakis, a professional entertainment translator and editor, shared the reactions of potential employers when she put her fan translator work on her first resume. Before the fan-translation-to pro-translator discourse dies out, I might as well share this experience of mine. Hi. I put my 6 years of fan translation experience on my first translation resume. Here are three very different reactions I got from anime and manga companies. Not all reactions were positive: one potential employer mocked her on Twitter in 2015. He then apologized after seeing Katrina’s thread. But one of the companies she did apply to was very understanding of Katrina’s fan translation background and history. She signed a contract with them shortly after. I feel like I should add to the translator / past scanlator/fansubber debate with my own experience. The quick version is that Samuel started out by fan-translating anime, including the Pretty Cure series. He moved to Japan to translate professionally, and stopped the fan stuff. 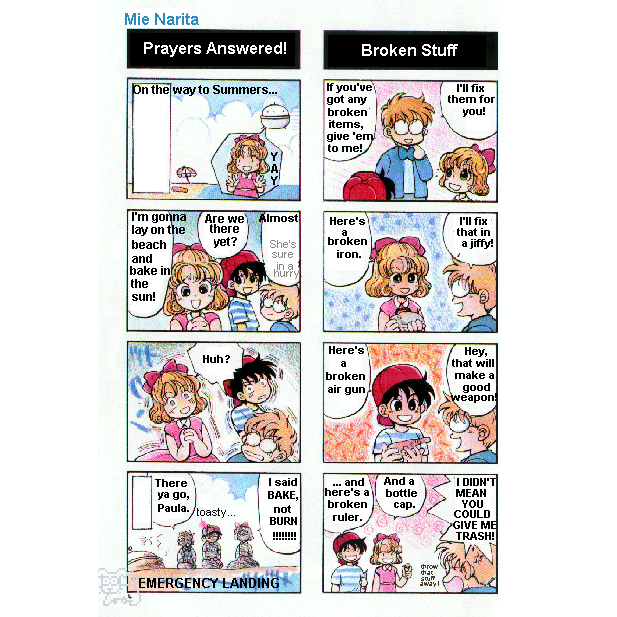 He later apologized to Toei directly for fan translating and was hired to officially translate Pretty Cure. He now runs a company of freelance localizers and doesn’t care where their experience comes from. Good_Haro, a professional translator, argues that the industry shouldn’t come down on individual fan translators, but should instead go after the big companies making money on all the pirated manga and anime. I don't work in manga, but when I hire translators, if I see something like "I did a bunch of unlicensed translations for online publication" on a resume, that resume is not getting much more attention from me. Not something to advertise to employers. In short, Peter hires translators and will ignore resumes that say anything about having done fan translations in the past. Don’t work in the English market, but I would say that having Scanlation experience is not a very reliable indicator of the quality of your translation ability, how good you are with deadlines and your ability to handle criticism/editing of your translation & working with others. Alain also talks about fan translations of games and suggests that some fan translation groups can become insular and out of touch with the professional side of things, which might lead to culture shock when making the jump from fan to professional. I mostly focused on video games as a fan translator because I enjoyed games, enjoyed the computer programming aspect of it, loved seeing my translations “come alive” in games, wanted to gain experience translating games, and wanted to build a portfolio to avoid the dreaded “how do you get experience if no one will hire you” problem. I did do some unofficial manga, TV show, and book translation, but mostly just to share stuff I liked with a small group of friends rather than with the public. As I’ve mentioned elsewhere, literally every professional translator I’ve ever known used to unofficially translate stuff they liked before they went pro. Some shared their work publicly, others didn’t, but we all sort of came from the same boat. In other words, every professional entertainment translator is and was a fan translator at some point. After all, it’s rarely the sort of career you just accidentally “fall” into. Because of this generally mutual understanding, I feel my fan translation background rarely hurt me, if ever. If anything, it had a positive effect when I tried to enter the industry so long ago. 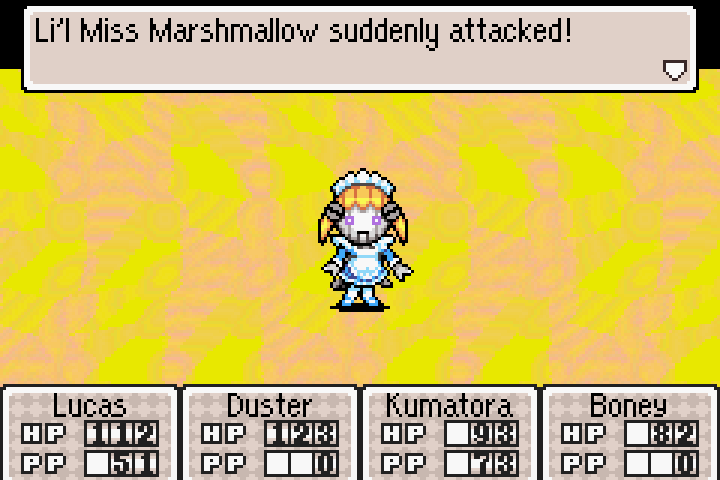 Of course, a translator’s background can still hurt, though – after my work on MOTHER 3 , for example, I doubt I’d have much of a chance getting a job at Nintendo now. But that’s entirely on me, because I knew what I was getting into. In short, I feel fan translation can provide many benefits, but it’s also important to consider what you work on, what you release (if anything), how you present that work (if at all), and what personal consequences can arise. I think, ideally, translating for yourself and not sharing anything with the public is the safest way to go if you want to break into the industry, but I also know the feeling of “I love this so much and want others to experience this thing they’d never get to otherwise”. So if you’re a fan translator considering going pro, these are all things to keep in mind as you move forward. I've written a lot on the topic of fan translation, so head here if this is a topic that interests you. Some articles are about about fan translation in general, while others look at specific examples of fan translations and what can go right and wrong. It's interesting and possibly helpful stuff! 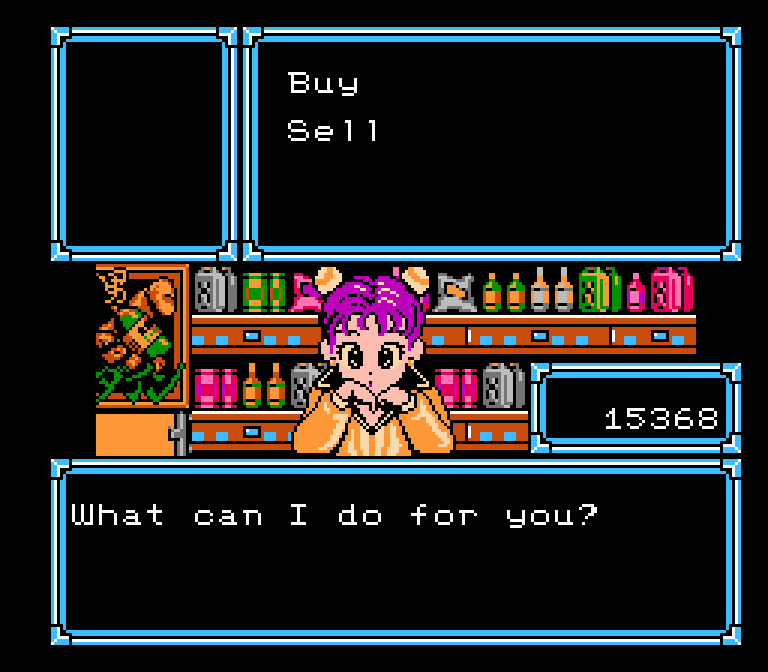 I would just like to say that if I had the money and the legal rights to the game, I would instantly hire you to completely retranslate Secret of Mana. Square Enix was too damn lazy to apply a more thorough translation job to it, even all these years later when they have the staff and the resources to do so. It’s ridiculous that they used Woolsey’s chopped down script (not his fault mind you) both with the mobile port and the remake. It’s not fan translators’ fault that companies sometimes do a half-assed job and call it a day, forcing fans to go looking for someone who can do a better job. Uh, no? I don’t know about the mobile port, but the remake was retranslated from scratch. Much like various other recent Squeenix retranslations, it reuses some bits and bobs from the ancient translation (especially names), but the majority of the translation is all new and much more accurate than the old one. 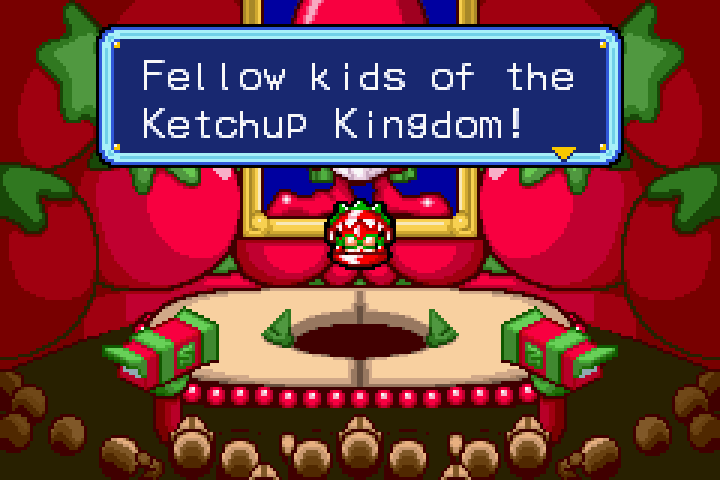 The mobile port does use Woolsey’s heavily compressed SNES script. Woolsey: The Emperor has some powerful bodyguards. Sheex, Geshtar, Fanha, and Thanatos. They’re capable of anything! Remake: The emperor entrusts his four generals with most military matters. Sheex is the leader. Plus there’s Geshtar the Mech Rider and Fanha, the strongest woman in the empire’s army. And last, but not least, Thanatos the Mystic Knight. That’s all I know, though. Sorry. The retranslation isn’t exactly perfect, but it’s one hell of an improvement over Woolsey’s super-trunctated attempt, and you can certainly see how it’s been completely redone. But yeah, you can see how the retranslation is a lot closer here. Too much of the remake uses the truncated script however, so that example you named is a rare case where they did bother to try harder. The added skits in the inns have to be the only stuff that actually sounds like the translators put the effort in since they’re brand new material, but it puzzles me why they didn’t apply this fresh coat of paint to the entire script. Taken at its core, Secret of Mana isn’t a tremendously long game nor does it have a complex story, so it still reeks of laziness when they only retranslate only a few sections. Maybe you’re right. I didn’t exactly sit down and compare the two scripts side by side (maybe someone should do that? ), I just remembered the original translation being pretty bad and saw the script in the remake had been improved as I played through it. While this opinion has made me a LOT of enemies online, I am very strongly on the side of the rights holders and against most fan translations/piracy. Hell, even with Mother 3, while i did download and play Mato’s translation back in the day, these days i feel a bit guilty over it (which i guess is all the more reason to hope for an official translation some day). But these days, i will adamantly refuse to go anywhere near any game fan translations (or just ROMs and emulation in general) or manga scanlations and anime fansubs. Could you elaborate on your reasons for that? I can understand the feeling, coming purely from the creator’s/rights holder’s side of things. You work hard + possibly spend years of time/money making something, and then someone else shows up, takes it, and uses + distributes it without your consent. Knowingly taking something that isn’t yours and using it against the owner’s wishes is kind of a jerk move. Again, that’s purely from the rights holder/creator’s side of things. There are lots of other things that come into consideration with unofficial translations that make the issue less of a moral one for other people. It’s probably something that an entire textbook could be written about, if it hasn’t already been done. Although to be fair, if the game was never released aboard, I would not think it is because the developers didn’t want that. How many would be of such an exclusivist mindset? Rather, I’d assume it was owing to a lack of visible profitability/too much potential hot water aboard to make it worth sending out. Can they be quite so angry if something they never thought they could profit from ended up being distributed aboard by others? They consciously shut that door beforehand. And if the translation stays faithful to the original script and nobody earns money off it, then is it so bad? And what if someone comes away a sincere fan of whatever game it was via fan translation? You’ve gained someone who loves your work, if loved illicitly, and isn’t being admired for you accomplishments a good thing? When a person’s morals are tested, rationalization is a way to resolve that internal conflict. Some people will rationalize more than others, everyone is different. In your example, you’re assuming many things to feel better about it: you’re assuming what the developers/creators want, you’re assuming the reason for their lack of producing a translation, you’re assuming how they should feel, you’re assuming their motives, and you’re assuming they’re okay with having control of their work taken from them. That’s a lot of assumptions. That’s fine, that’s you. But not everyone is willing to make all those same assumptions about every piece of media ever created – again, everyone is different. Fair enough. I admit to it being a process of deductions which is less than empirical and objective. The Socratic Method is far, far from being absolute Truth. And I admit to self-interest here, given I have marred my hands. I certainly wasn’t always in this camp, I did stand against it on the legality issues, but I cracked relatively recently. I’d like to know as well, as I have a generally positive view of all of those things. Without fan translation I might not have got into some work that’s too niche for official English translations. I also wouldn’t have been able to read nearly as much of JoJo’s Bizarre Adventure because the legal issues of Araki using copyrighted names (like bands and musicians) prevented it from getting picked up for quite a long time. (I still buy official copies, but considering that the English version has only been published up to Part 3, and the series as a whole is at Part 8, there’s quite a lot to be missing out on). On the emulation point, I really appreciate the fact that people can play rare and out-of-print games without shelling out hundreds of dollars to random people selling copies online. I agree that it’s bad to emulate games that are currently available for recent consoles, but there are plenty of games that don’t fall into the category of “readily available” and purchasing them now isn’t going to support the original developers. Yeah, my lines are easily drawn for emulation. One, the game must not be available officially in English. Two, the game must not be easily available presently and the company which produced it still able to profit from it. So Super Mario World, to use an example, is off limits for emulation for me. It meets both criteria. On the other hand, consider Fire Emblem: Monshou no Nazo (Mystery of the Emblem). The game is probably easily available on the Japanese Wii U and 3DS eShops. But, the game has never received an official English translation and likely never will. Not wishing to take the time to learn Japanese, I’ll emulate, since otherwise I’d never play it. And to use a different Fire Emblem, Path of Radiance. I have my old GameCube copy of it, but if I didn’t I’d consider emulating it, despite an official English release. Why? Because the game is out of circulation and Nintendo has never put it on an eShop or in some HD remake bundle with Radiant Dawn. Therefore, all copies of it available are used and profit only the seller of the used copy, not Nintendo. Therefore, what financial difference does it make to them how I play it? You’re conflating ’emulation’ and ‘piracy’ here. An official Virtual Console release from Nintendo is still emulation. You can also dump your own game discs or cartridges and play them on a community-made emulator on PC — completely legally. And similarly, you can pirate a 3DS game and play it on a 3DS without any emulation to be involved. I agree with the general sentiment here, but please pay attention to your terms. I’d also recommend watching Frank Cifaldi’s GDC talks if you’re interested in this general topic. I was aware that VC is emulation (and I heard the recent PS1 retro mini-console runs on a well-known PS1 emulator). I admit to being in layman’s terms here. Since I think for someone not so caught up in the fine details, “emulation” rings on their ears as specifically the kind which isn’t carried out by a video game company itself. Still, I’ll correct myself on the terms here in the future. I completely understand your views on the subject, Morgil, as I’m much the same in that regard. We just have to accept that not everything is going to get an official release. If the target product is over a few years in age since its original distribution and there’s still no sign of localization, I just accept it as fact and move on. As the saying goes, you can’t have everything. Of course, you get rare random instances of stuff like Mickey Mouse: Magic Wands! and Tales of Vesperia Definitive Edition being brought over years after the original Japanese release, but those are exceptionally rare cases. I’m probably going to get in trouble for this, but eh. If an employer refuses to look at your -full- experience and instead disregards it entirely because of one portion of it, then it’s probably not worth your time to try to get hired by them. My mentor back in college taught all of us that ALL translation experience is valuable. Maybe I won’t land a job translating a technical manual because I worked on a magical girl manga in my spare time, but that sort of experience may be useful elsewhere. Just throwing out a resume because of that work… that’s not right. I’ve been translating things for my entire life, have only done a few “pro” gigs, and I still don’t consider myself a professional – but I still have experience with things many other people do not. Being told I’m not worth an interview because of what I’ve done in the past – legal or not – is spitting in the face of freelancers who want to work. Test me, make sure I can do the job. Don’t just chuck my resume in the trash. I do fan translations for fun and practice (mostly manga), and last year I managed to get a freelance job translating actual, licensed manga. But my real passion is with video games and I want to do work for a game company one day. Most of the job postings I’ve seen ask for “previous applicable experience” or whatever. Would my now-professional experience with manga translation be helpful in applying for a job like that, even if I have no experience working with games translation? I know various translation industries can be pretty different, and I’ve been wondering whether it’d be worthwhile to get into romhacking or something just to say I have some idea of what I’m doing. If not, how else could I sort of shift my focus to games? I’d appreciate any input you might have! Absolutely include it! That’s actually how I got my first game translations too – I listed my pro anime, etc. stuff and they definitely took notice of it. Games are bigger scale so you might have to learn how to work in team settings, use different software setups, etc. but the base experience you’ve gained as a pro should definitely be used. The only time I can imagine it might be iffy is if your pro translations involved very adult material, but even then I bet you could list it somehow without causing too much trouble. 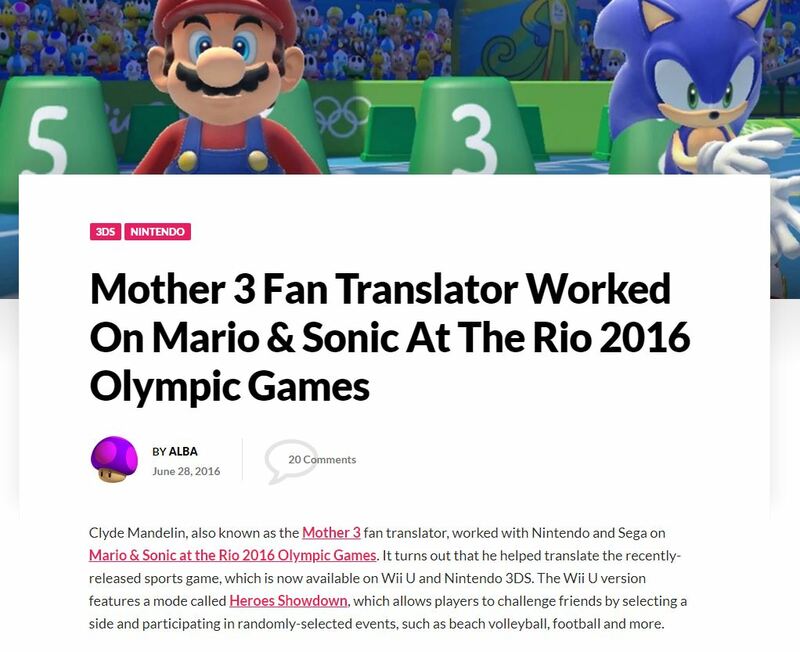 I managed to get to my dream job partially thanks to my fan translation efforts. The manga I do is all things that will probably not see the light of day in the west, or are 10+ years old and still untranslated…though I assume that is still an issue? I’m not really sure how the rules work on those, exactly. x_x I’ve been meaning to ask around about that. None have official translations, nor are they planned to thus far. I thought about presenting information from art/design books rather than the typeset pages too, but there’s a certain magic to seeing them all on the same page, so I guess I can’t resist? xD My blog has become a bit of a resource. The rambling is just me thinking out on the page. It was a wonderful read, Mato!